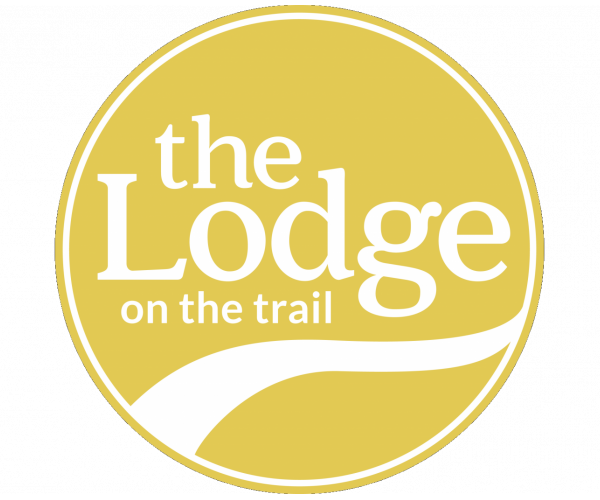 Whether you’re a student at Purdue University or just looking for the best West Lafayette, Indiana apartments for rent, The Lodge On the Trail is what you’ve been searching for! Let’s start with our prime location. We’re situated on Cumberland Avenue, about 3.5 miles from the main Purdue campus, so you can easily drive or bike to the university. If you don’t have any wheels, that’s no problem. We’re conveniently located on a CityBus route, so you’ll be able to quickly and easily get around campus, as well as the rest of West Lafayette. We’re also within walking distance of a WalMart Supercenter, so you can take care of all your grocery shopping needs with little-to-no effort. Our location may be great, but our apartments are just as impressive. We pride ourselves on providing spacious and modern floor plans, including both 2- and 3-bedrooms with individual suites that include a private bath. Best of all, each of our apartments is fully furnished. We provide beds, desks, chairs, couches, and even washer/dryer units to ensure that you have everything you need to live a life of comfort and convenience. We also offer individual leases (meaning you’re never responsible for your roommate’s rent), and we provide roommate matching services. Last (but certainly not least), we offer an incredible community amenities package. When you rent from The Lodge on the Trail, you’ll get access to a dedicated game room, a movie theater, private study rooms, and a computer lab with high-speed Internet. We also offer plenty of fun fitness options: a 24-hour fitness center, a resort-style swimming pool with an expansive sundeck, and tennis and volleyball courts. Check out this complete list of our amenities. If you aren’t already convinced that The Lodge on the Trail is the community for you, our staff would be happy to take you on a comprehensive tour; contact us now. Once you’ve seen our fantastic West Lafayette, Indiana apartments for rent, you won’t want to live anyplace else!